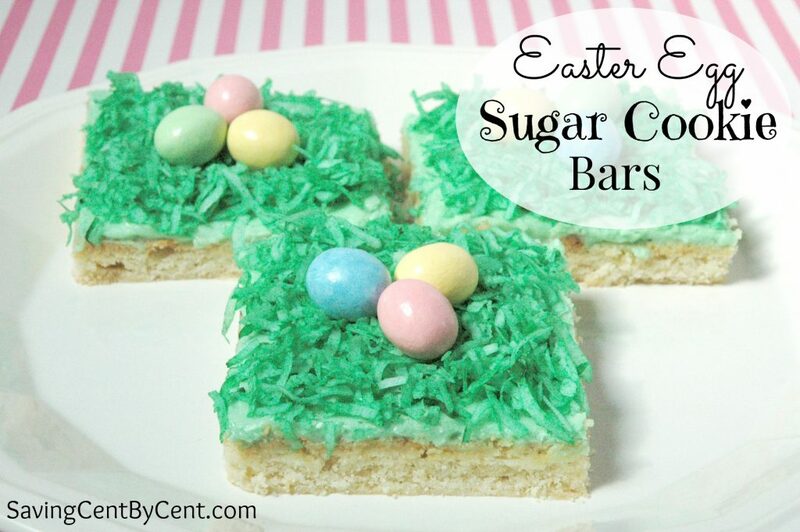 Since Easter is coming up soon, my kids and I decided to make a treat together that we could eat and also that we could share with others. We made these Bunny Paw Print Cookies and they turned out so yummy! My kids really enjoyed rolling the dough into small balls and making the indents on the cookies after they were baked. Plus, the cookies were so soft, and they had just the right amount of icing to make them taste delicious. These piping bags here make it easy to add the icing to eat paw print. 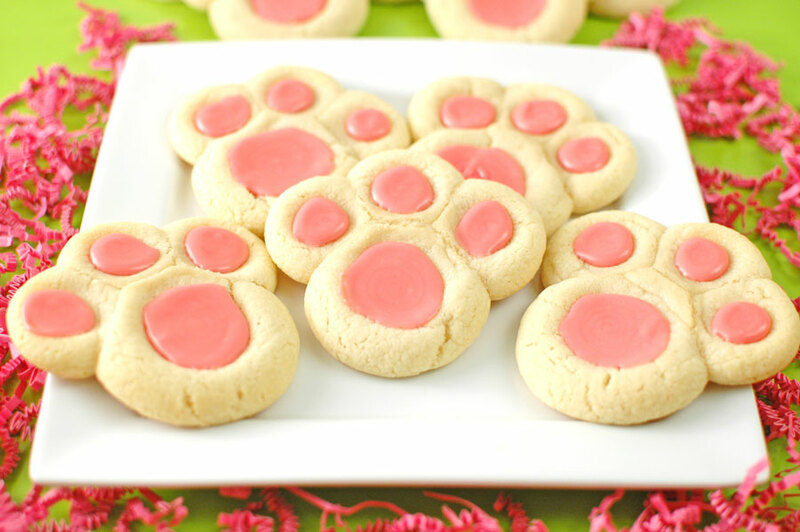 The recipe to the Bunny Paw Print Cookies is below, but here are a few tips: Once you make the dough, you’ll use a Tablespoon measuring spoon of dough and roll it in a ball to make the foot of the paw print. Then make three toes by using a teaspoon measuring spoon and rolling 3 separate teaspoons of dough into balls. Place the three small dough balls next to the large dough ball on a cookie sheet. (I only placed 6 paw prints per cookie sheet.) Using two fingers slightly flattened the larger dough ball. This will help it bake more evenly. Continue rolling out balls of dough for the paw prints until all the dough is gone. Bake the cookies at 375 degrees for 7-8 minutes, no longer. Remove from the oven and immediately use a Tablespoon measuring spoon to make an indent on the foot of the cookies by pressing down and a teaspoon measuring spoon to make an indent on the toes of the cookies by pressing down. 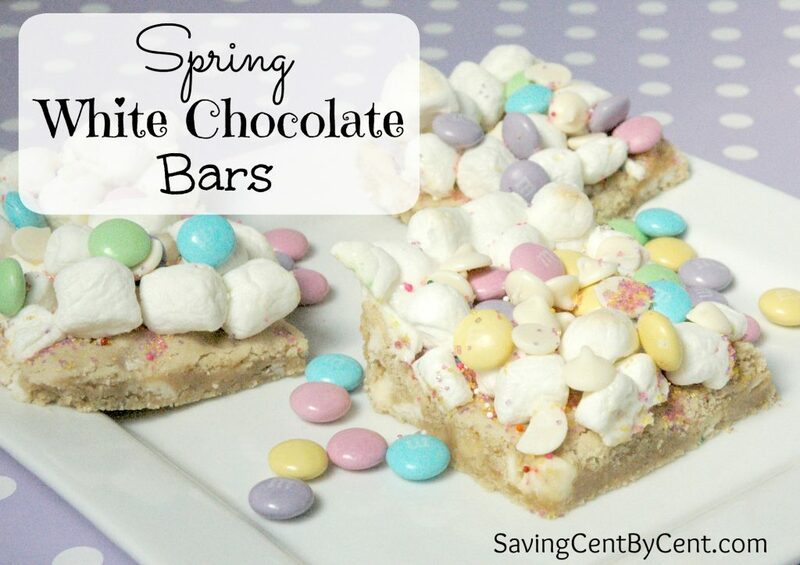 Then use the icing recipe below to add icing to the indents. 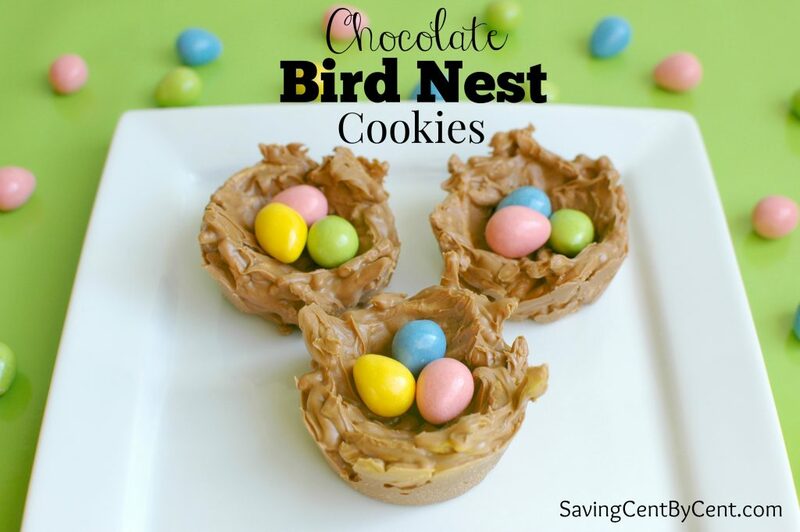 These Bunny Paw Print Cookies are a cute and yummy treat for Easter. In a mixer, combine the butter and powdered sugar. Add the egg, vanilla and almond extract and mix well. In a small bowl, mix together the flour, baking soda and cream of tartar. Add the dry ingredients to the butter sugar mixture and mix until combined. Take a Tablespoon measuring spoon of dough and roll it in a ball to make the foot of the paw print. 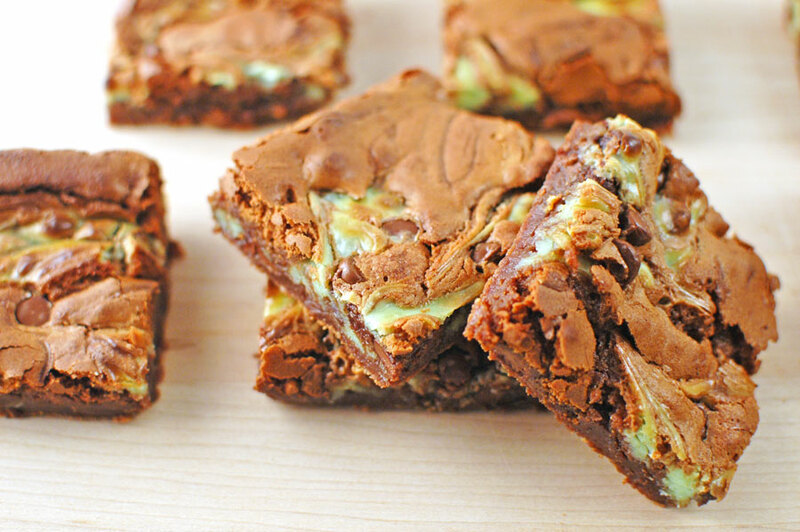 Place it on a cookie sheet. Make three toes by using a teaspoon measuring spoon and rolling 3 separate teaspoons of dough into balls. Place the three small dough balls next to the large dough ball on a cookie sheet. (I only placed 6 paw prints per cookie sheet.) Using two fingers slightly flattened the larger dough ball. This will help it bake more evenly. Continue rolling out balls of dough for the paw prints until all the dough is gone. Bake at 375 degrees for 7-8 minutes, no longer. Remove from the oven and immediately use a Tablespoon measuring spoon to make an indent on the foot of the cookies by pressing down, and use a teaspoon measuring spoon to make an indent on the toes of the cookies by pressing down. To make the icing, in a medium bowl use a hand mixer to mix the powdered sugar, milk, vanilla and red food coloring. 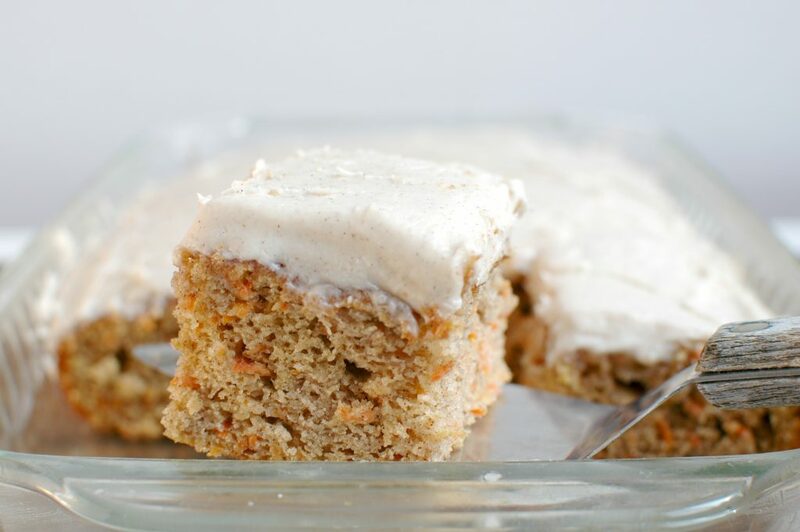 Place the icing in a piping bag, or make your own piping bag by placing the icing in a small ziploc bag. Barely cut an opening on one of the corners of the bag. In a circular motion, squeeze the icing in the indents of the paw prints. Maybe our ovens are different or the size of the cookies are different because the 7-8 minutes was perfect each time for my cookies. You’re welcome! I too try to stay within my budget by making things from scratch, plus I too think it tastes much better when it’s baked at home.